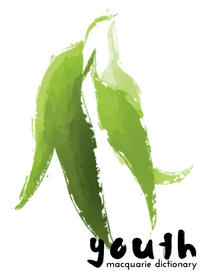 Words of the Year slug it out! 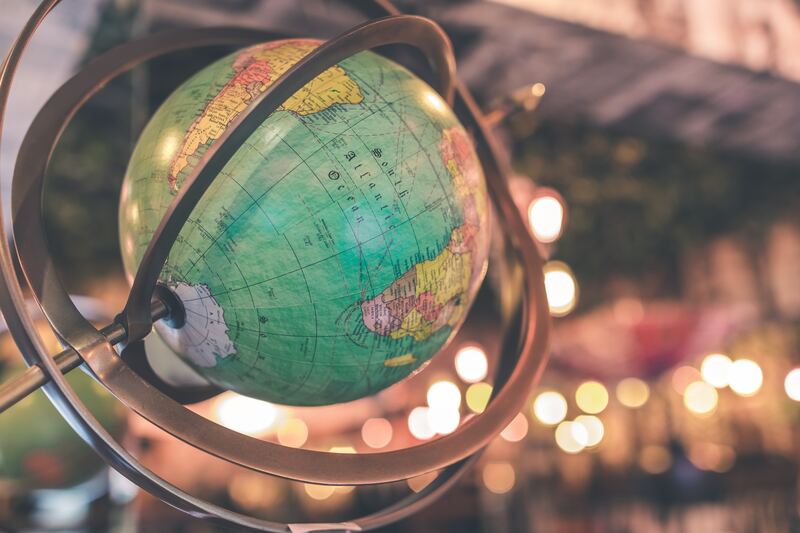 A commentator has described the various Words of the Year as filters, all of them framed slightly differently, through which we could look at the words of the preceding year. 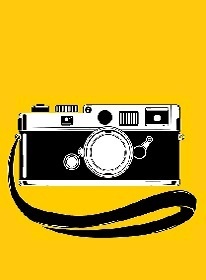 One filter might be the idea of the celebrity word, another the computer-driven greatest number of hits on the dictionary database. 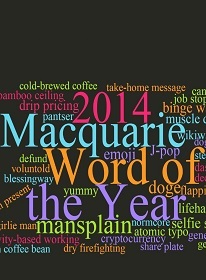 Word of the Year 2014 is here! 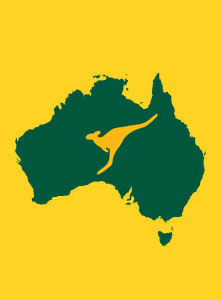 How will 2014 define us? 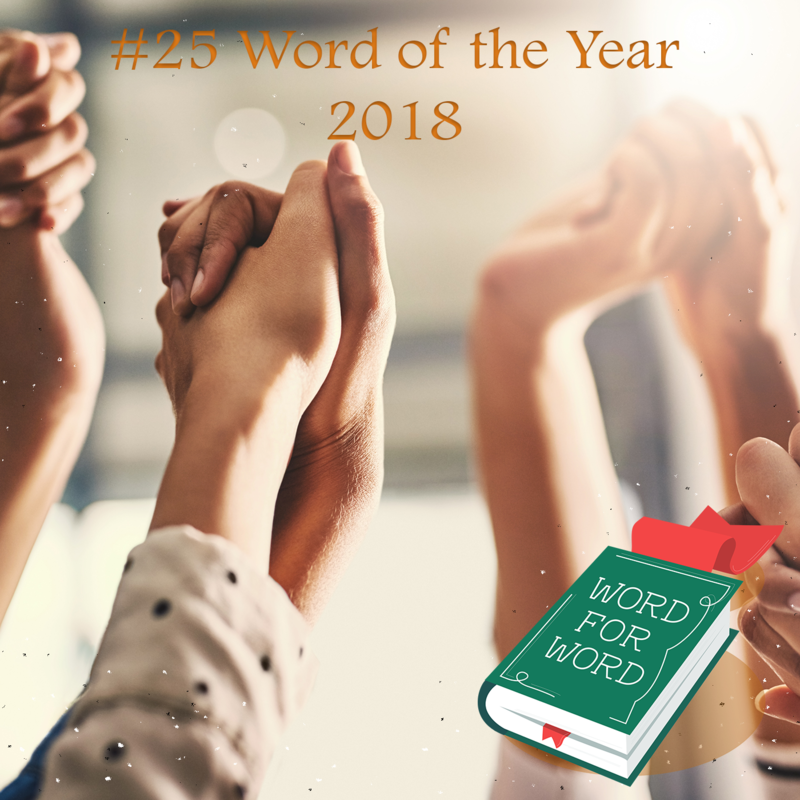 What will be the word of the year? 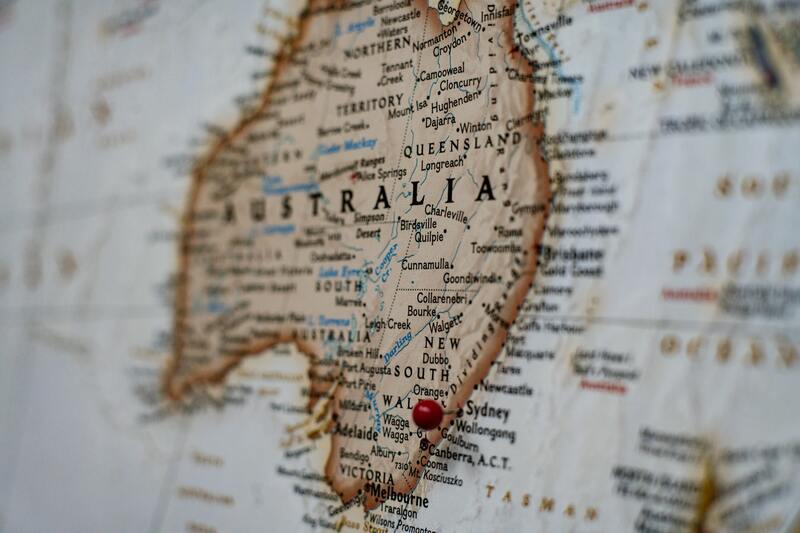 Even in such a short time, we can find patterns in the words we call on to describe, portray and reflect the world we inhabit today, writes Susan Butler. 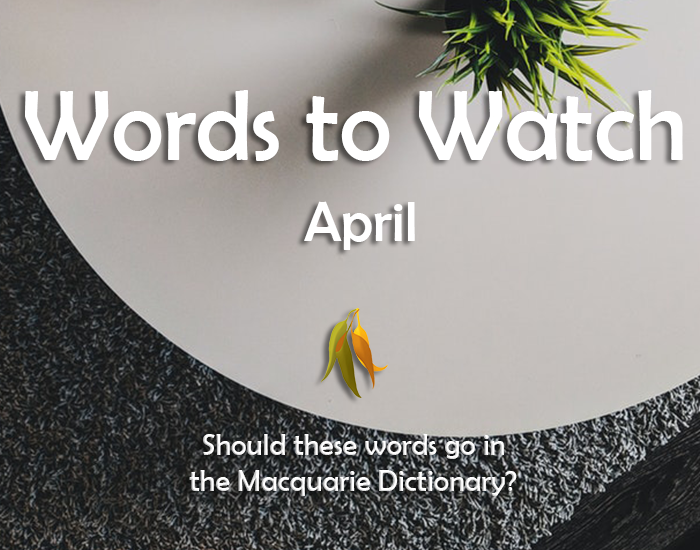 In February the Macquarie Dictionary will announce the word that it considers to be the most significant in the annual upload to the dictionary online. 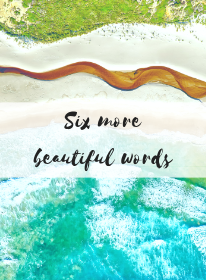 This has been a dictionary ritual since 2006 and, as it progresses, will give us an opportunity to look back on the words that mattered to us over the decades and get the feel of each particular year. 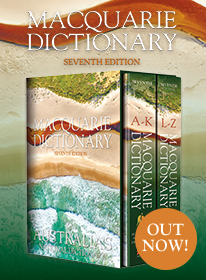 It is the dictionary version of a family photo album. The easy one is complement. 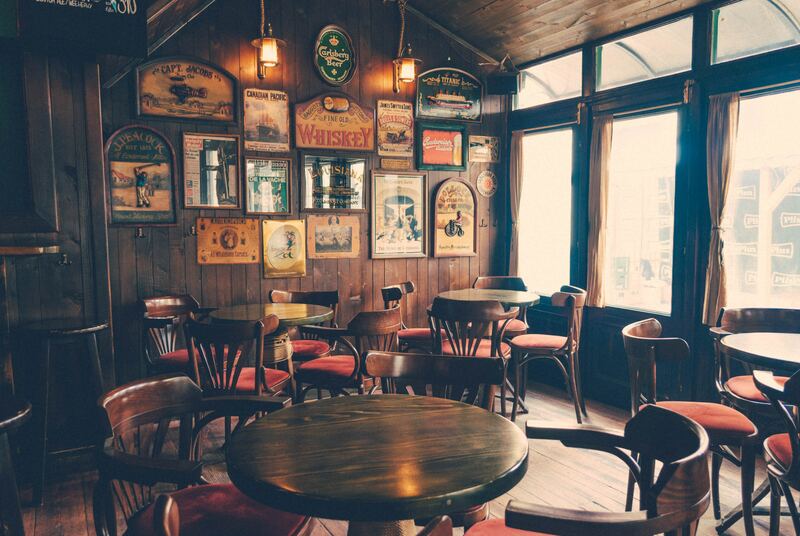 If something complements another thing, it serves to round it out in some way. 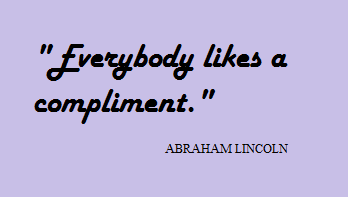 The short way to remember this is to say that a complement makes something complete. The necklace complements your new outfit. 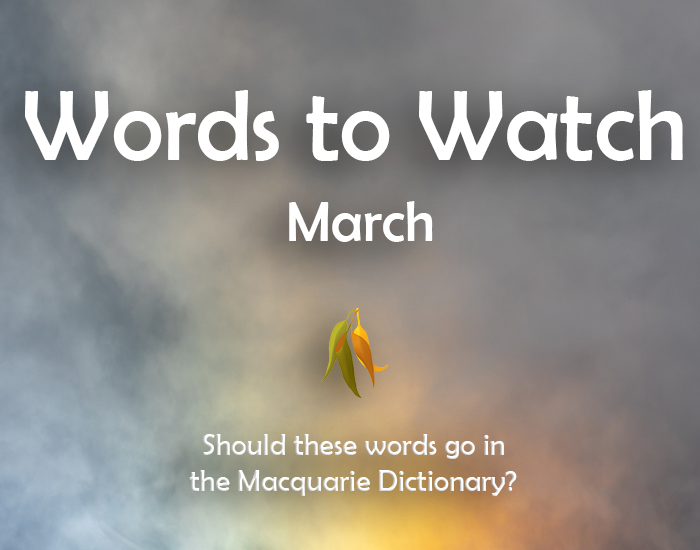 Word of the Year is nearly here! 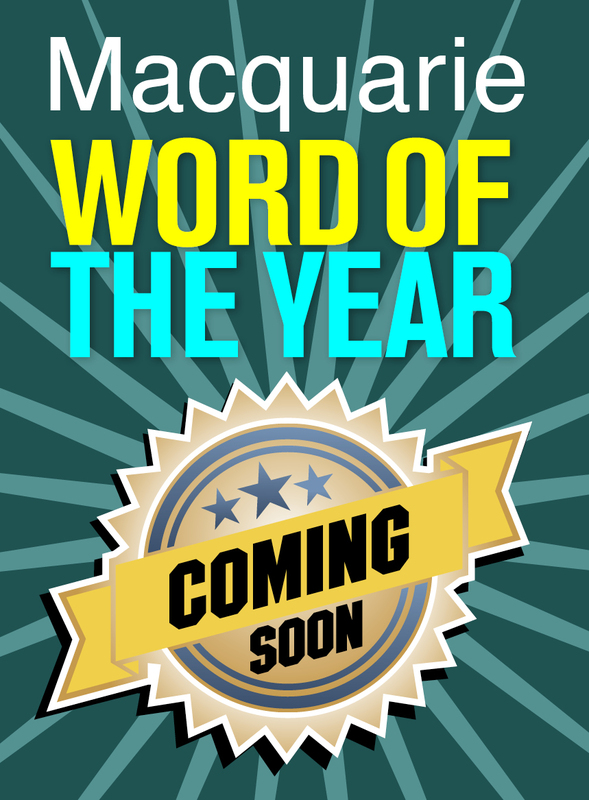 The much anticipated annual Macquarie Dictionary Word of the Year is on the way. 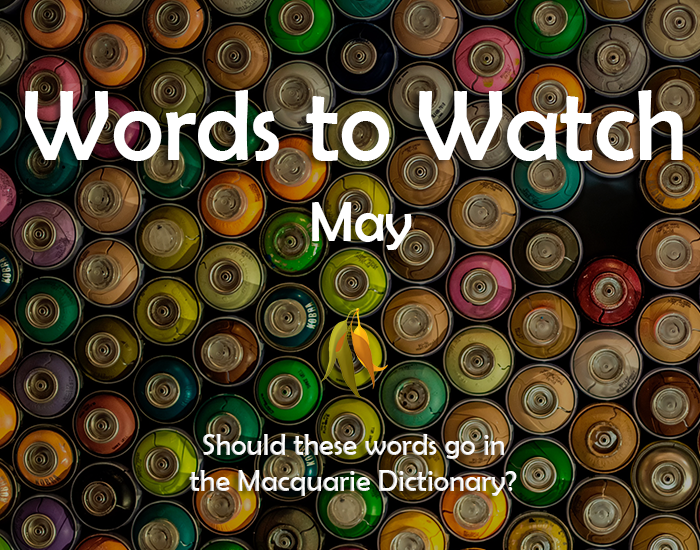 The editors are busy selecting final contenders from new words in 2014 that are being added to the Macquarie Dictionary Online.